Pay off your student loans faster with spare change! 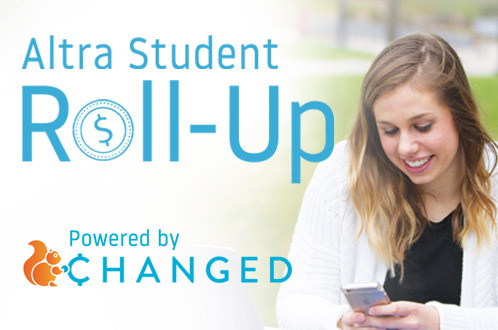 Altra has partnered with ChangEd to give you Altra Student Roll-Up. This revolutionary free app securely links to your credit or debit card. It rounds your purchases up to the next dollar and sends that change to your student loan servicer. For Student Loan borrowers who are repaying their loans, Altra Student Roll-Up Powered by ChangEd will provide a free tool for more effective repayment alongside regular payments. It is the only solution that is strategically focusing on addressing student loan debt repayment in a way that automates smart financial decisions for over 44 million borrowers looking to get out of debt sooner. Friends and family members can spread some love to your students loans too, because Altra membership is not required to use Altra Student Roll-up powered by ChangEd. They’ll just need to pay the $1/month member fee. See instructions below on how to set up the app and how easy it is for friends and family to help out. We’re calling it Savings Boost, our members are calling it the best thing to hit an app since the Snapchat puppy face filter. ChangEd members have asked for ways they can save more and add to their student loan payment when they have some extra money burning a hole in their pocket. Now, ChangEd members have the ability to make one-time transfers whenever they want. And since launching in December, ChangEd members boosted over $15,000 toward their student loans! Available for Apple and Android devices. 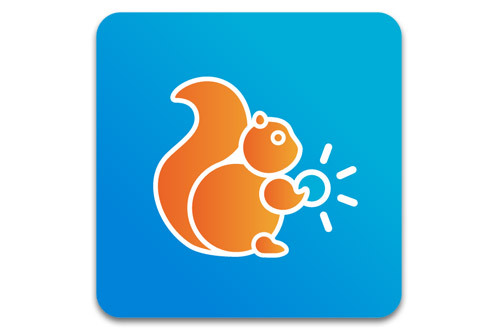 Download the app and during sign up, select Altra Federal Credit Union as your institution and get the app for FREE! Altra Student Roll-Up Powered by ChangEd allows for automation. Designed to work in the background, it only needs an initial set up. 2. Link Altra Federal Credit Union as your institution. This is how you will get the app for free! 3. Enter your Altra Online Banking login information. 4. 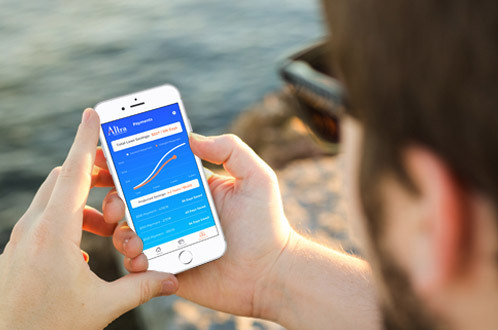 Choose which Altra account(s) you would like the app to link to. 5. Enter your student loan information, or the loan information of the student you are helping, and you’re set! 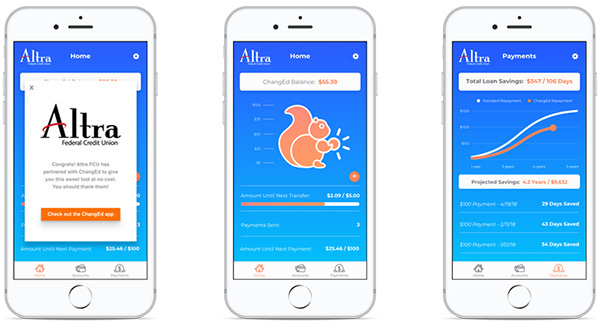 Altra Student Roll-Up Powered By ChangEd begins analyzing your purchases and rounding them up to the next dollar. Once your ChangEd balance reaches $100, we’ll send a payment of $100 to your student loan. We’ll send you an email once this payment is sent. You can save thousands of dollars and years of repayment.